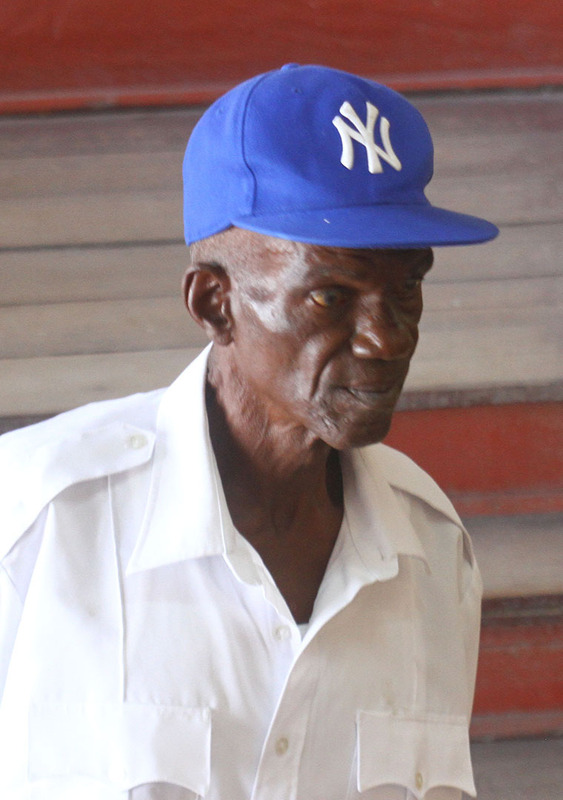 A 67-year-old man who appeared in the city’s magistrates’ court before Magistrate Faith McGusty, was yesterday found guilty on a wounding charge. The senior was arraigned on the charge on October 1, 2018. It had been stated that on September 26, 2018, at Second Street, North Sophia, he unlawfully and maliciously wounded Lakenaught Ramcharran. Duncan, who was represented by attorney Glenn Hanoman, was told to reimburse the complainant the money used to pay his hospital fee. 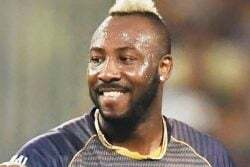 According to reports, Ramcharran suffered a wound to his head. Magistrate Faith McGusty stated that she was satisfied with the prosecution’s case and found Duncan guilty. Duncan was told to pay $150, 000 to Ramcharran, however, if he fails to pay the full amount in three months, he will be sentenced to prison.